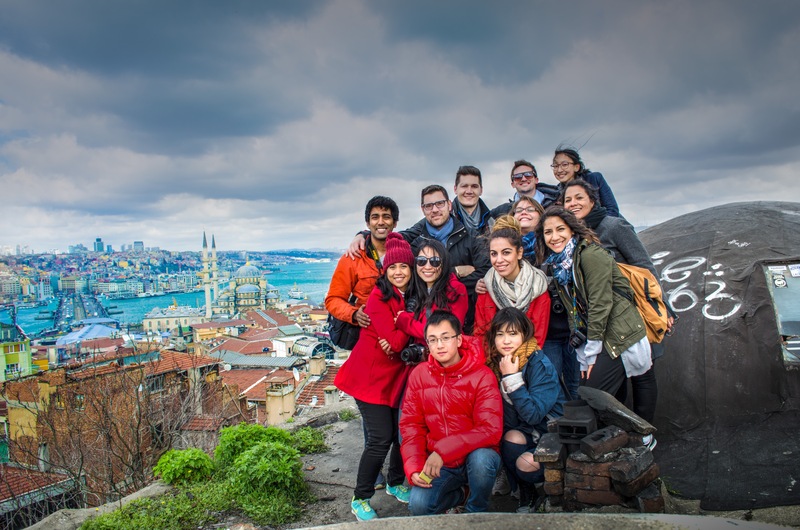 This spring, John Dutton taught a combined architecture and landscape studio at USC focusing on Eminonu waterfront in the historic center of Istanbul. 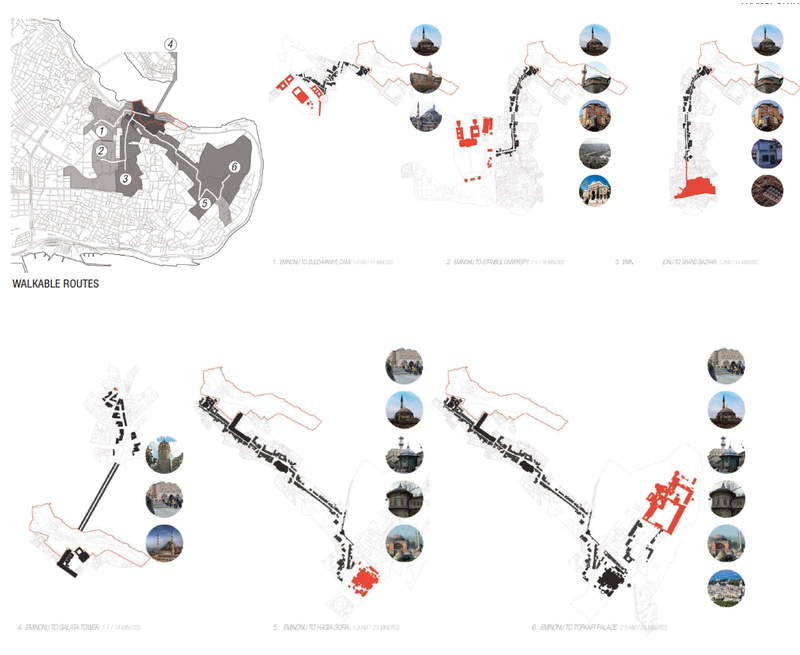 Graduate students in the landscape program and architecture school traveled with Dutton for a ten day research trip to Istanbul, where they mapped their site, visited the rich tradition of buildings and neighborhoods, and presented their proposals to the faculty at Bilgi University, one of Istanbul’s leading architecture schools. The site, Eminonu, has been cut off from the city by an eight-lane highway built in 1984. 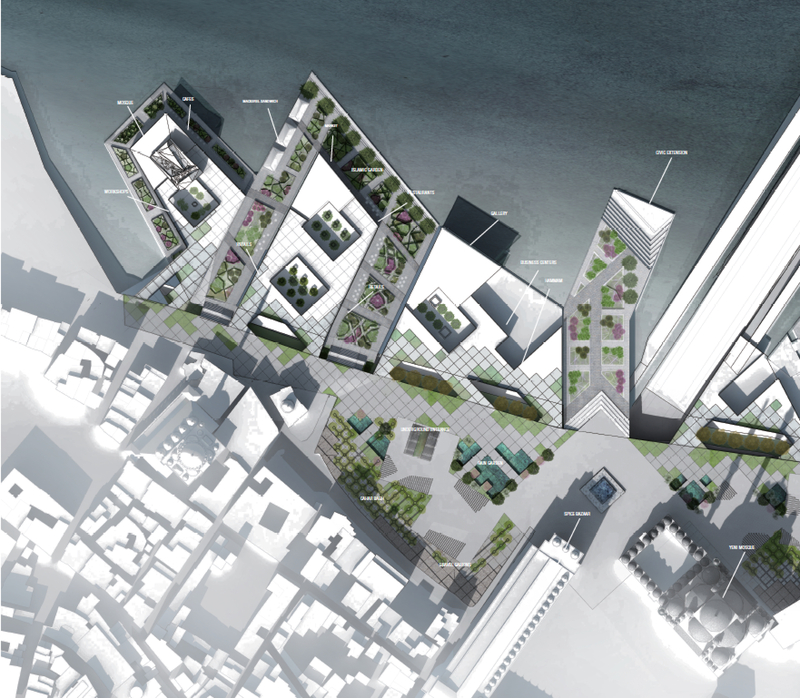 The students were asked to reconnect Istanbul to its waterfront through a master plan that incorporated urban analysis, sustainable agendas, typological context, and open space needs. 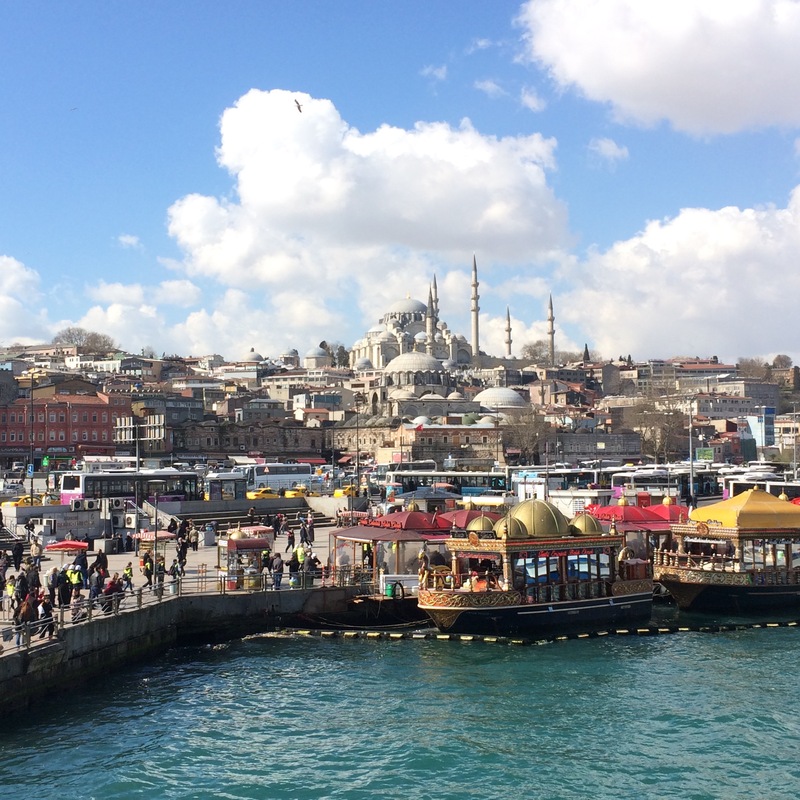 The Eminent site accommodates up to two million people a day passing through it by foot, car, tram, or one of the numerous ferries. It is part of a complex network of streets and alleys that connect to many of the historic monuments and neighborhoods. 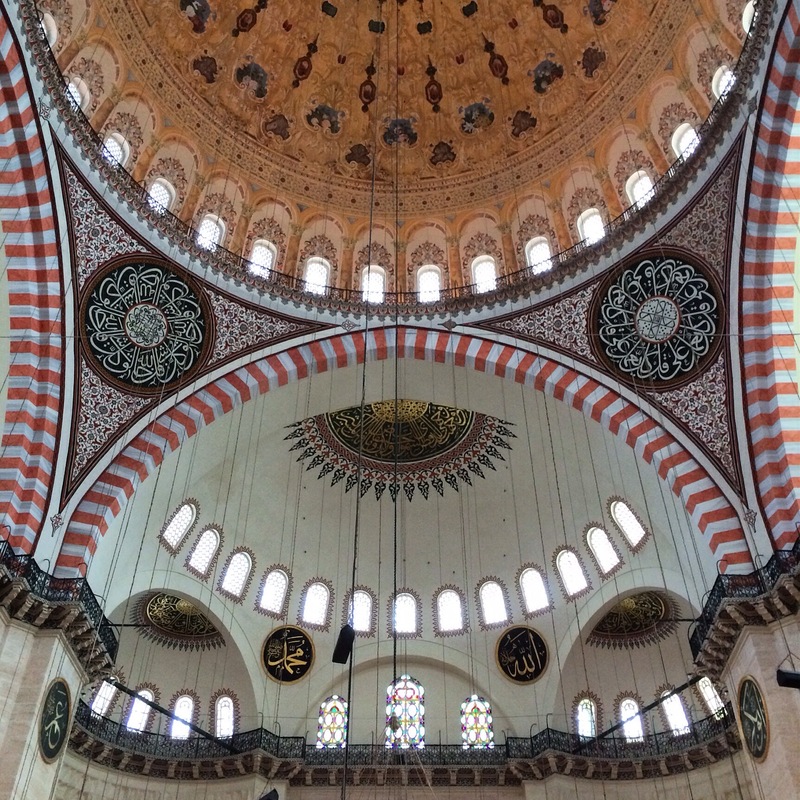 The students studied the great buildings of Mimar Sinan, who built much of the greatest Ottoman structures under the sultan Suleiman the Magnificant. 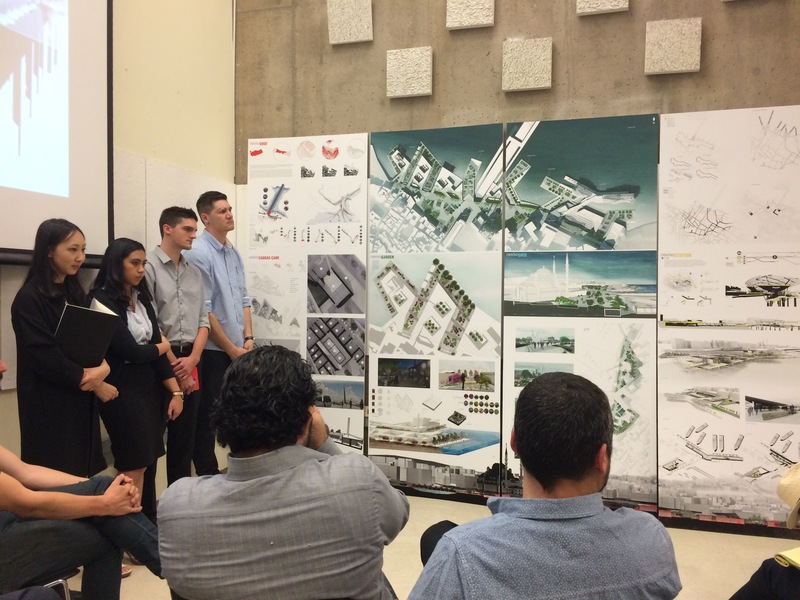 The students worked in groups of architecture and landscape students to produce a synthetic vision for the future of Eminonu waterfront.